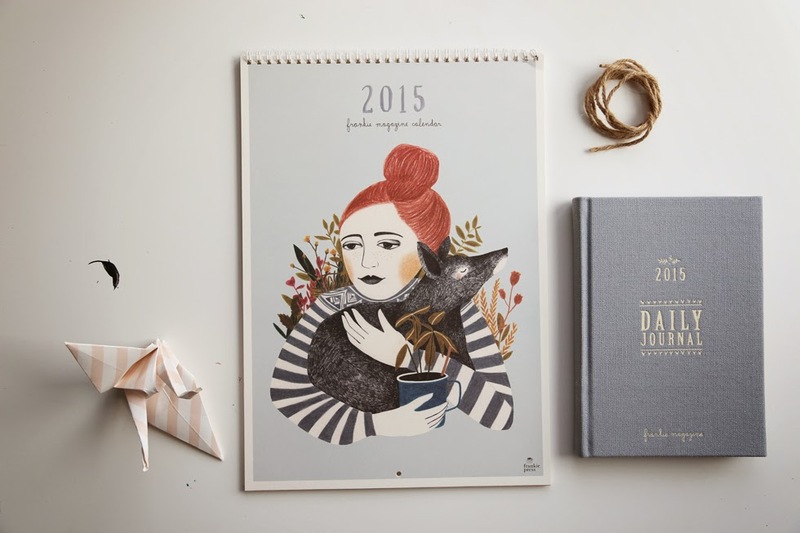 Super cute stationery is a bit of a blogger cliché, but it doesn't really come cuter than Frankie Press - an Australian publisher that produce magazines, journals, and beautiful bits and pieces that combine fashion, art, interesting reads and pretty photography. 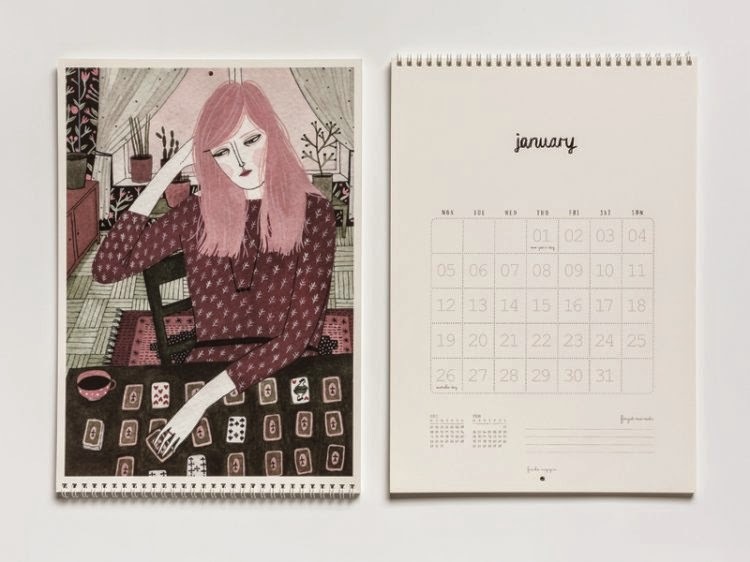 And, they have just launched the frankie diary and frankie calendar for 2015 - beautiful things to keep you organised, filled with lovely, lovely, lovely illustrations and prints. I'm generally on a mission to keep myself organised (my life would fall apart if I stopped colour coding things), so my frankie diary has been one of my favourite things this year. 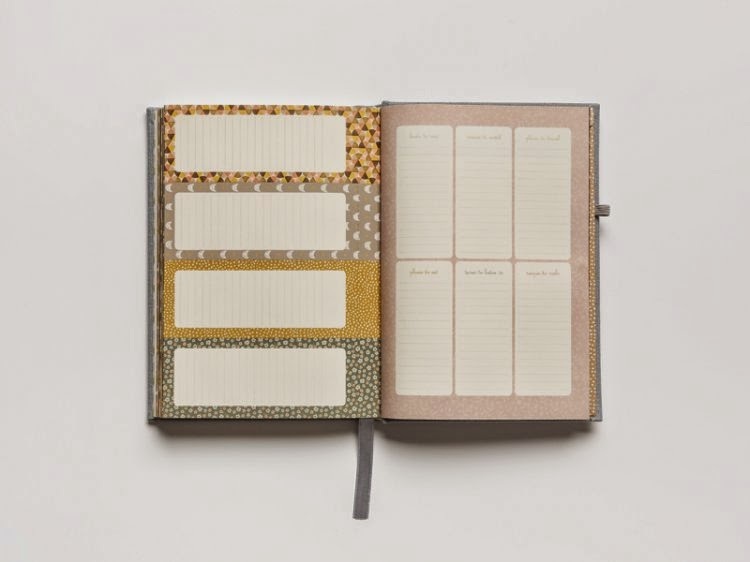 The diary is priced just under £15, and the calendar is a little bit more (plus postage from Australia), so they are a bit expensive, but would make the most gorgeous Christmas presents! You can buy both from frankie's online shop, but you'll need to be speedy as they sell out super quickly! Ooh! I love the diary!